Keen to get hitched, stress, debt and hassle-free? Then elope with us! 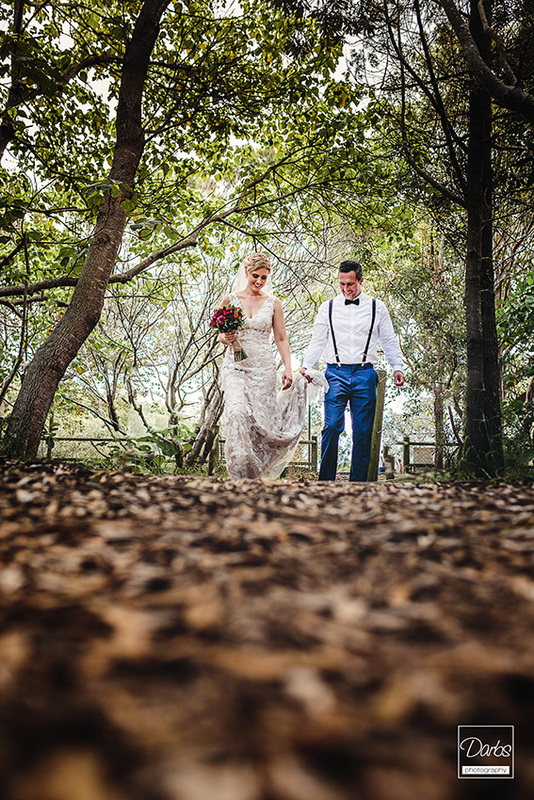 Our Elopement Packages in the beautiful Currumbin Valley include everything you'll need for your special day. We've done it all for you, and you can secure their services at an unbeatable rate! We'll liaise with our incredible team every step of the way to create a perfect, wedding day so you don't need to worry about a thing. At Coolrain Estate, there are no nasty surprises or no-name suppliers we're all about quality, transparency and affordability, our team comprises of the some best and on trend in the business and quite simply, what you see is what you get. Our ceremonies are fun and intimate and all about you. Your wedding day should be a celebration of the love you share and the promises you both make, minus the stress and financial outlay of a traditional wedding. Embrace the peace, privacy of Coolrain. We offer three different packages to suit all budgets; and offer 5 different ceremony locations within the Estate. We offer a number of add-on options that are available with each package. Just select the package that best suits the two of you, select any add-ons, and we’ll do the rest! 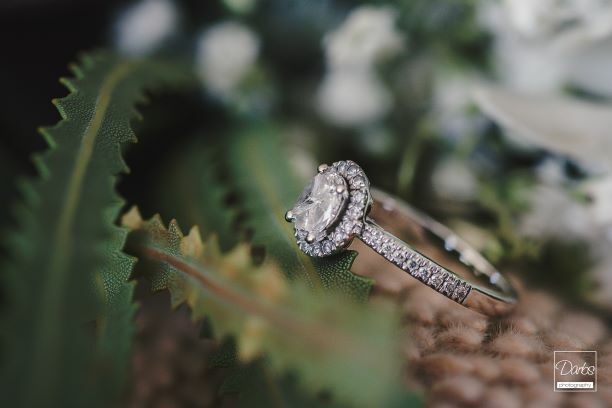 Please note, in order to be able to offer you some of the Gold Coasts amazing vendors at heavily reduced industry prices, our elopement packages are available 2018 to 1st August 2019 (Sunday -Thursday), excluding public holidays and our Christmas/New Years Period. This package offers some amazing deals if you would like to use alternate suppliers the package price will remain the same. your relaxed and intimate wedding ceremony in a gorgeous natural setting including 2 hours venue hire, held on the gorgeous grounds of Coolrain Estate – for just the 2 of you or for up to 20 guests (please note: we are strict on this maximum, but small children aged 3 years and under are not included in your total guest numbers) If you have more than 20 we offer a separate all-inclusive Small Wedding Package that caters for up to 50 Guests. bridal hair and make-up by our stylists Isabella Jane in salon. Water station stocked with water bottles and sparking flavoured mineral water .